This episode is a fun chat with a fav comedian of mine Sam Fedele We were working together in Vegas where I recorded this in my room! Sam Fedele developed his high-energy style of comedy growing up on the mean streets of New Jersey. Being voted, “High School Class Clown,” was the first step in the development of this live-wire act. Sam spent the next six years honing his skills in the United States Marine Corps. 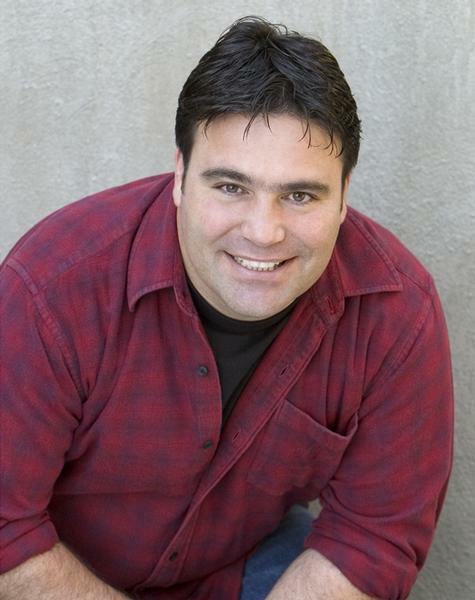 Fedele’s diversified background and high-energy, clean comedy, makes him perfect for any event. He is a comedy club and college favorite nationwide, and can be seen on NBC, Comedy Central, the PAX Network and CBC Television in Canada. Kristi McHugh has appeared in the movies “Deuce Bigalow, Male Gigolo,” and Disney’s “Jack of All Trades.” TV credits include Spike TV’s “I Hate My,” “Millionaire Matchmaker,” and“Scene of the Crime” on TBS. She has been the head writer and principal character in the improv show “The Empire,” which was picked up by Dish, Digital and Punch TV.